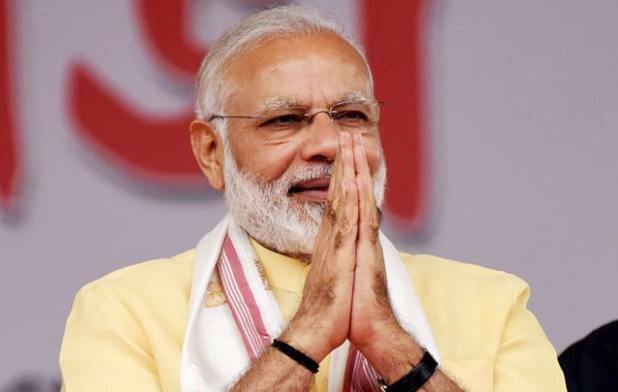 ONI Bureau: Prime Minister Narendra Modi on Monday praised the people of Odisha and State Government for hosting the prestigious Hockey event with warmth and hospitality at the Kalinga Stadium in Bhubaneswar. Expressing his great satisfaction over the huge success of Hockey Men’s World Cup 2018, PM Modi lauded the hard work of people. “Congratulations to the people and Government of Odisha for their warmth and hospitality,” Modi tweeted. Earlier, Cricket legend Sachin Tendulkar along with Bollywood stars Shah Rukh Khan, Salman Khan, Madhuri Dixit and music maestro AR Rahman had congratulated Chief Minister Naveen Patnaik and Hockey India for the world class arrangements to make the HWC 2018 a spectacular success.